COMPRESS B.I.G. is a premium and very well-balanced gainer with a high protein content. 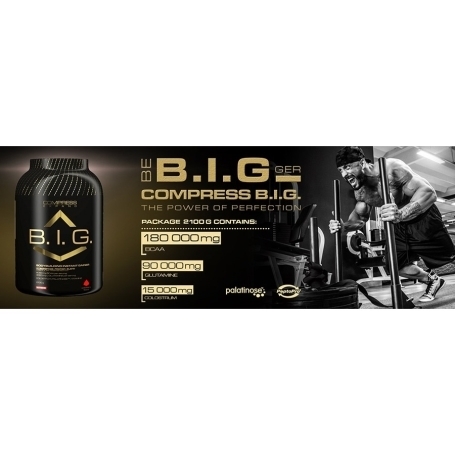 Its totally unique formulation ensures a proper ratio of nutrients for muscle growth, but also represents an ideal product for effective recovery. COMPRESS B.I.G. is a premium and very well-balanced gainer with a high protein content. 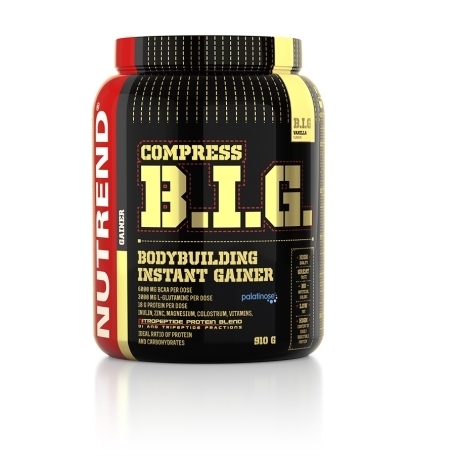 Its totally unique formulation ensures a proper ratio of nutrients for muscle growth, but also represents an ideal product for effective recovery. 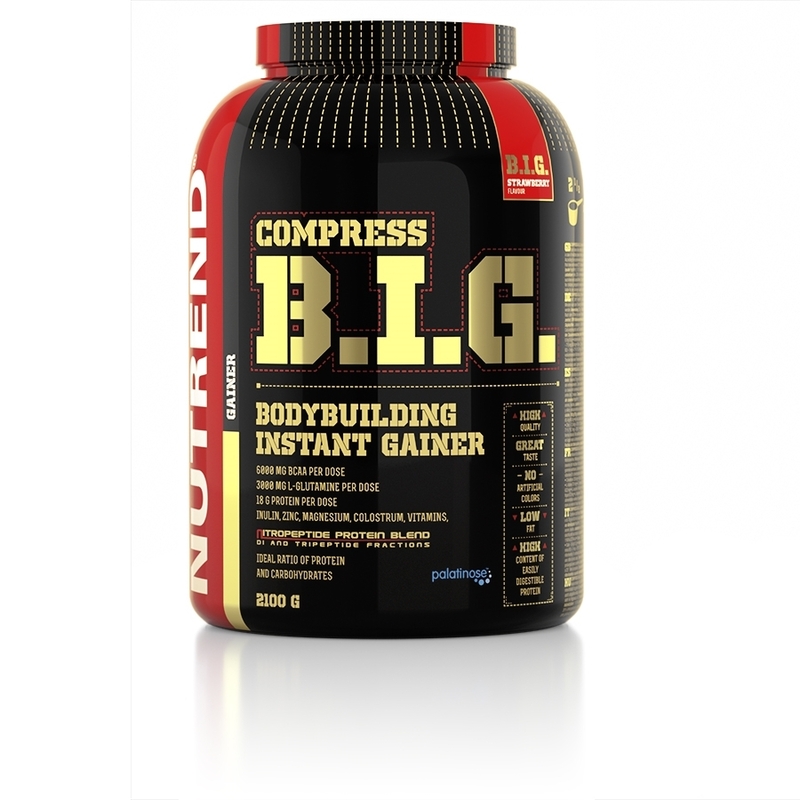 Thanks to its excellent digestibility, COMPRESS B.I.G. can be consumed immediately after training or shortly before physical activity. 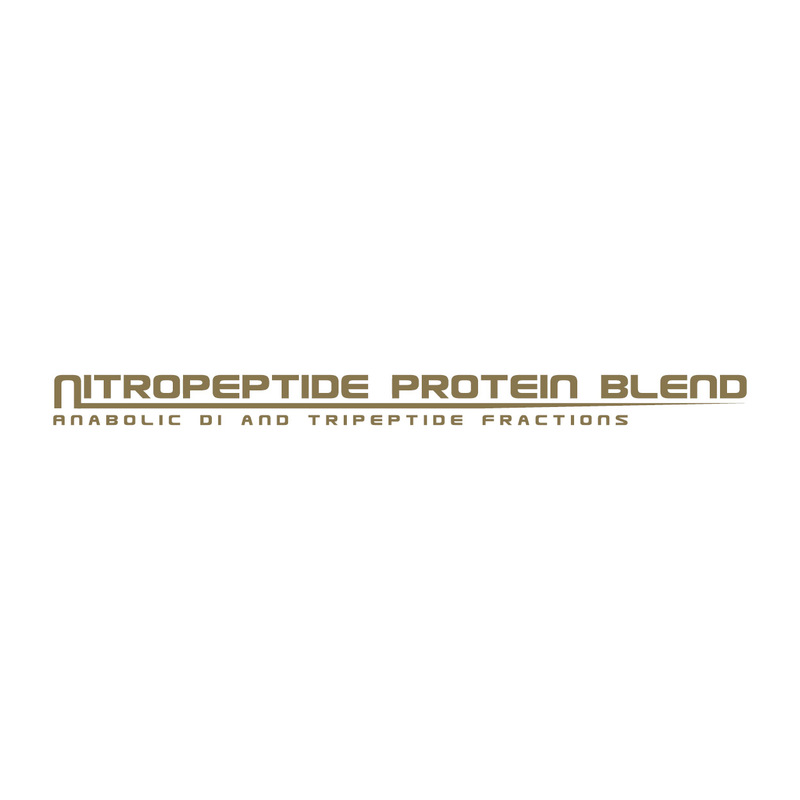 Its high amounts of protein (26%) are partially formed by the NitroPeptideProtein Blend mixture, with excellent digestibility. 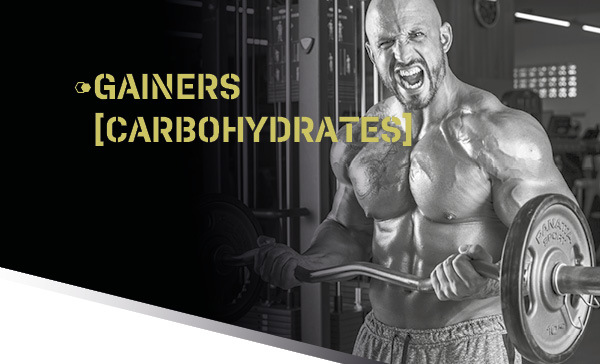 Carbohydrates are partly represented by disaccharide isomaltulose – PalatinoseTM, which excels at a slower release of energy into the body. COMPRESS BIG is loaded with other active substances, among which we can find bioactive colostrum, essential branched-chain amino acids (BCAA), L-glutamine, magnesium, zinc and vitamins. 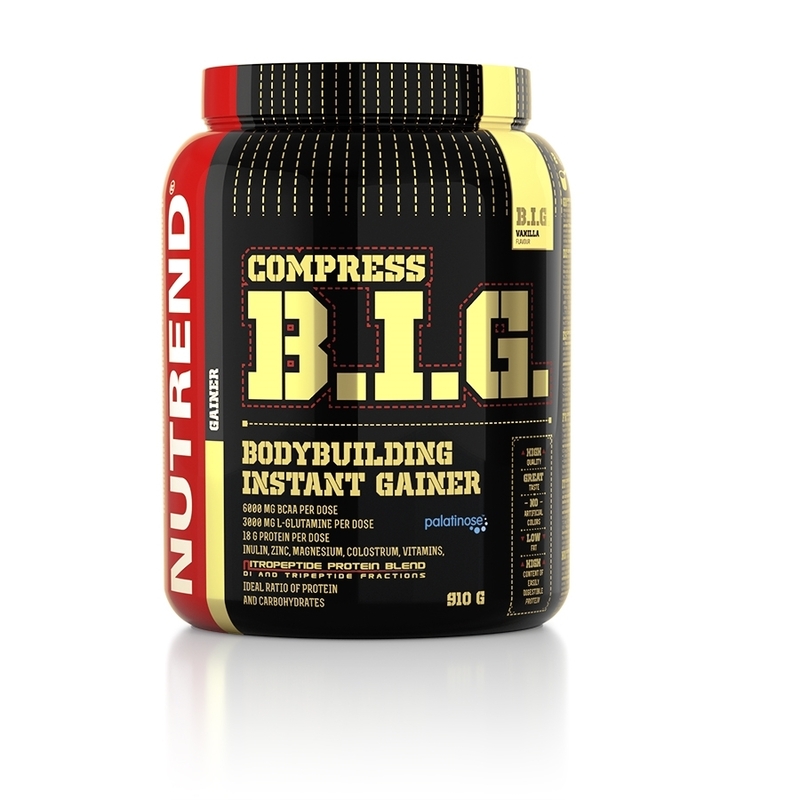 Intended for: athletes who strive for muscle mass growth, recovery improvement, energy source before physical activity. Recommended dosage: one serving = 70 g per 450 ml of water. For better performance consume about 60 minutes before training. To promote muscle growth take in one serving during the stretching phase after the end of the workout (or immediately afterwards). Warning: Foodstuff suitable for athletes, with natural sweetener and sweetener. Intended for particular nutritional uses. Not suitable for children! Keep out of reach of children! Store in a dry place, at the temperature not exceeding 25 °C and away from direct sunlight. Do not freeze. The producer is not liable for any damage caused by improper use or storage. The product contains allergen lactose and soy. 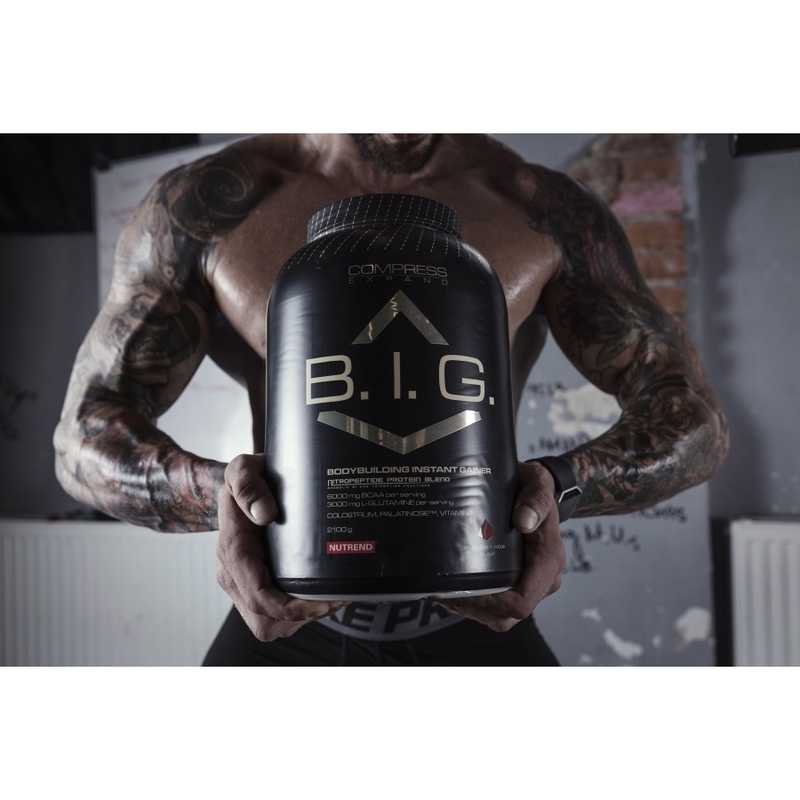 Maltodextrin, 22% NitroPeptide Protein Blend (whey protein concentrate, CFM whey protein isolate, casein hydrolyzed PeptoPro®), 11,5% isomaltulose - PalatinoseTM (a source of fructose and glucose), L-Glutamine, dextrose, L-Leucine, aroma, emulsifier soya lecithin, L-Isoleucine, L-Valine, inulin, colostrum (min. 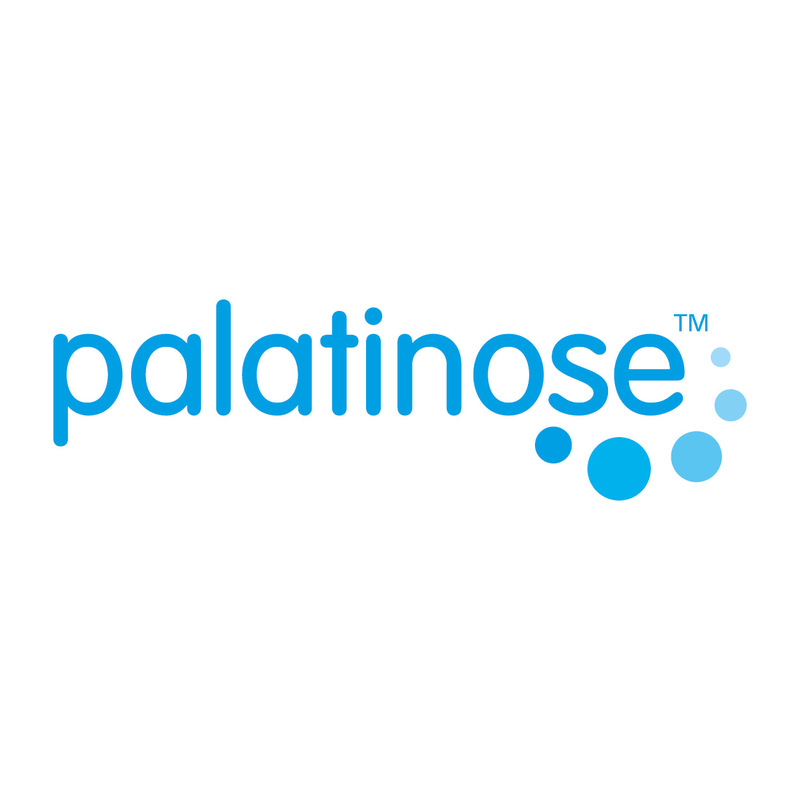 30% immunoglobulin), thickener xanthan gum, magnesium carbonate, anti-caking agents calcium phosphate and silica, sweeteners acesulfame K and sucralose, zinc gluconate, colouring agent beta-carotene, pyroxin hydrochlorid, thiamin hydrochlorid, riboflavin. Maltodextrin, 22% NitroPeptide Protein Blend (whey protein concentrate, CFM whey protein isolate, hydrolyzed casein PeptoPro®), 11,5% isomaltulose - PalatinoseTM (a source of fructose and glucose), cocoa, L-Glutamine, dextrose, L-Leucine, emulsifier soya lecithin, L-Isoleucine, L-Valine, inulin, colostrum (min. 30% immunoglobulin), thickener xanthan gum, magnesium carbonate, anti-caking agents calcium phosphate and silica, sweeteners acesulfame K and sucralose, zinc gluconate, pyroxin hydrochlorid, thiamin hydrochlorid, riboflavin. Maltodextrin, 22% NitroPeptide Protein Blend (whey protein concentrate, CFM whey protein isolate, hydrolyzed casein PeptoPro®), 11,5% isomaltulose - PalatinoseTM (a source of fructose and glucose), L-Glutamine, dextrose, L-Leucine, aroma, emulsifier soya lecithin, L-Isoleucine, L-Valine, inulin, colostrum (min. 30% immunoglobulin), thickener xanthan gum, magnesium carbonate, anti-caking agents calcium phosphate and silica, sweeteners acesulfame K and sucralose, zinc gluconate, pyroxin hydrochlorid, thiamin hydrochlorid, riboflavin. 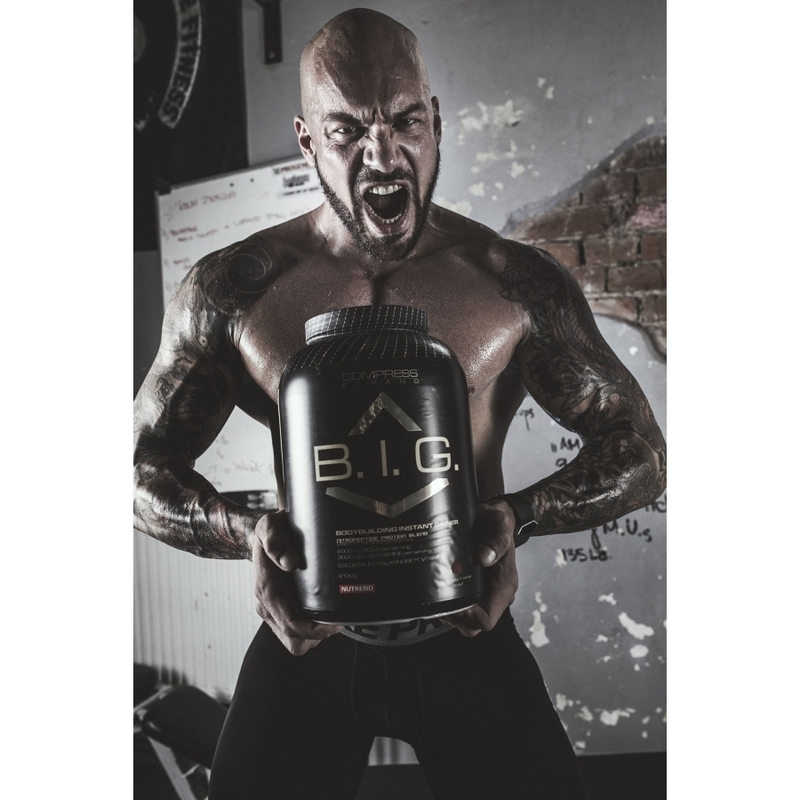 Maltodextrin, 22% NitroPeptide Protein Blend (whey protein concentrate, CFM whey protein isolate, hydrolyzed casein PeptoPro®), 11,5% isomaltulose - PalatinoseTM (a source of fructose and glucose), L-Glutamine, dextrose, L-Leucine, aroma, emulsifier soya lecithin, L-Isoleucine, L-Valine, inulin, colostrum (min. 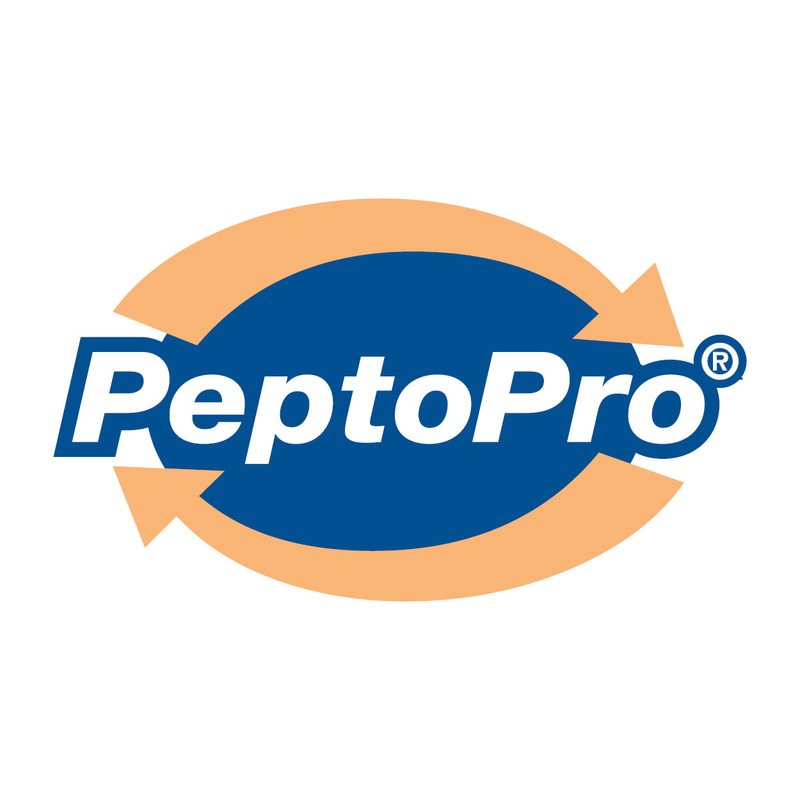 30% immunoglobulin), thickener xanthan gum, magnesium carbonate, anti-caking agents calcium phosphate and silica, sweeteners acesulfame K and sucralose, zinc gluconate, colouring agent beta – carotene, pyroxin hydrochlorid, thiamin hydrochlorid, riboflavin.